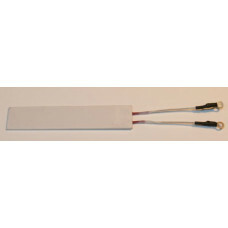 A brand new 70 ohm heater element compatible with mk4 GHDs. The heater has small ring crimps on the end for screwing onto a PCB. 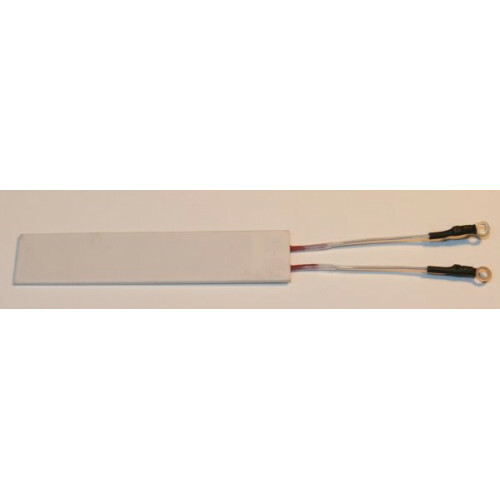 A brand new 70 ohm heater element with thermistor pre-attached compatible with the non switch sid..